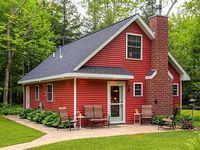 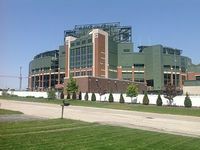 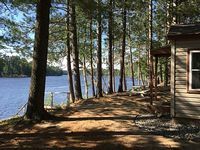 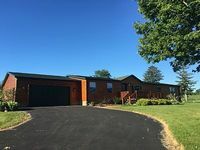 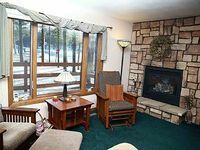 Wisconsin, US Vacation Rentals. 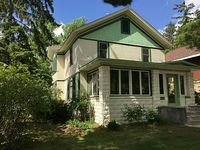 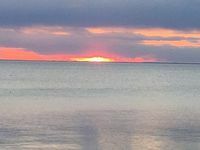 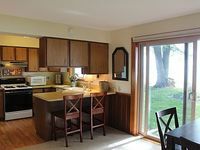 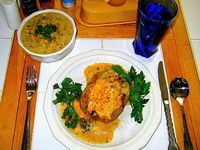 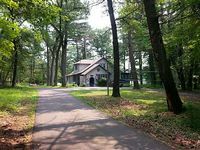 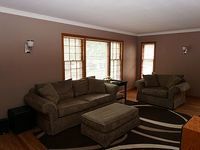 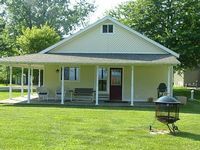 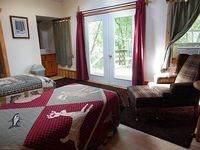 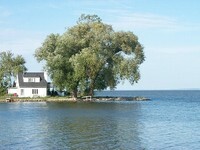 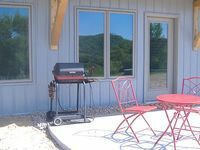 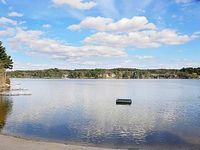 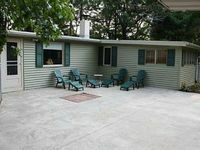 Book Beach Rentals, Lake Houses, Condos, Cabins, Villas, and Homes in Wisconsin, US on RentalSaver.com! 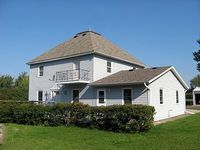 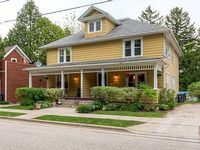 Quiet neighborhood, beautiful views, near metro areas, and 3 hrs from Chicago. 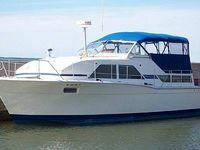 A vacation you won't forget, stay on a 35 foot boat!